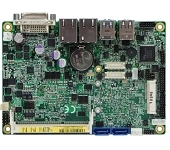 The IB908 is a compact SBC supports 4th Generation Intel® Core™ processor family U-series with BGA1168 (MCP) socket that offers significantly lower power design compared to previous generations. 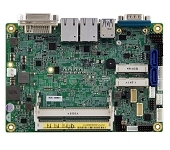 The IB908 is the ideal platform for demanding applications in space-limited environments requiring low power, flexible expansion and superior performance, such as industrial automation, communications and POS/Kiosk. 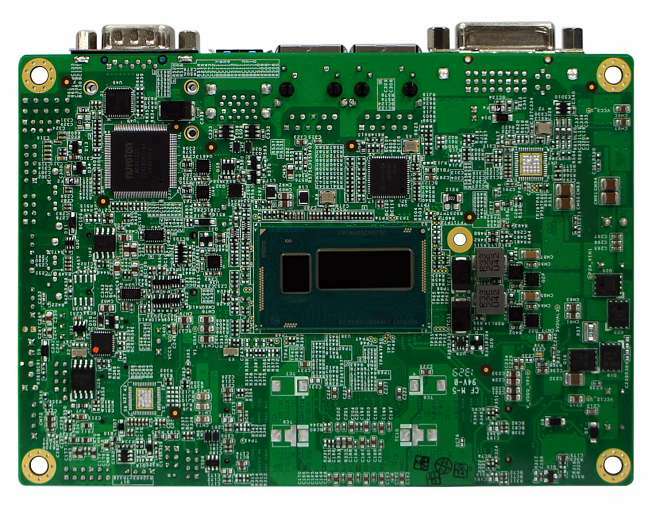 Supporting Intel's latest dual-core single-chip processors (i7-4650U / i5-4300U / i3-4010U), IB908 incorporates integrated faster GT3/GT2 graphics for onboard display interfaces such as DVI-I and 24-bit dual channel LVDS. 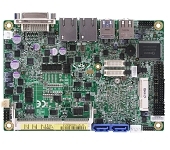 Two DDR3L-1600 SO-DIMM slots accommodates up to 16GB memory. Designed with an assortment of rich I/O connections and expansions, IB908 comes with two Gigabit Ethernet, two USB 3.0, two USB 2.0, two serial ports, two SATA III, two mSATA and two mini PCI-E slots. 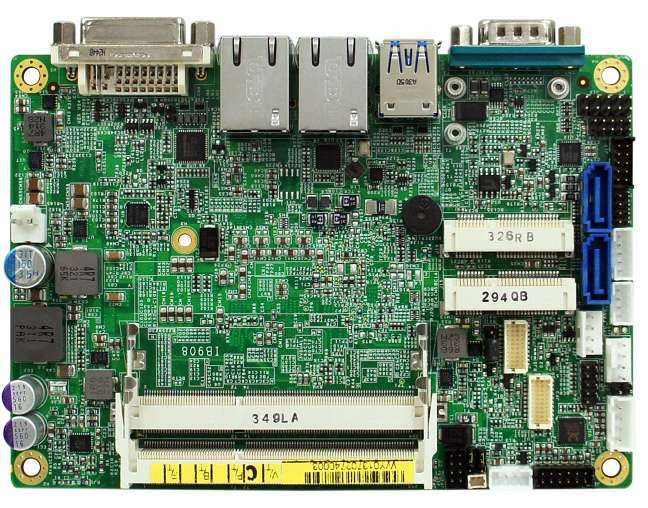 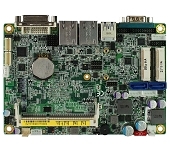 Like other IBASE single board computers, IB908 is made to the highest quality and for long-term availability in mind, and backed with excellent technical support.